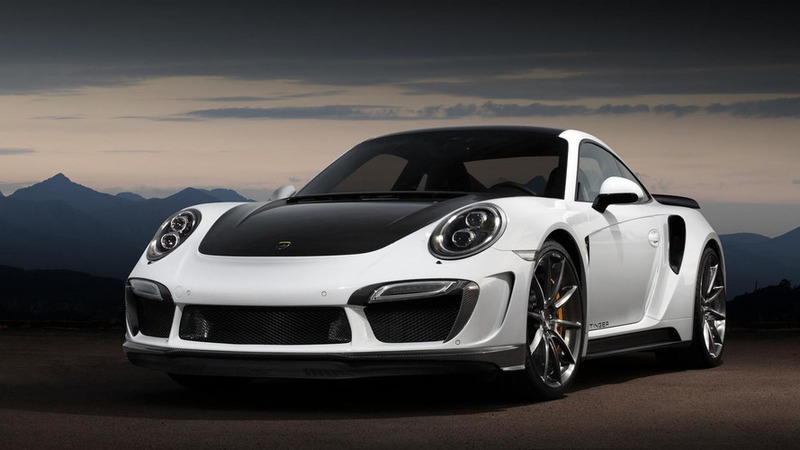 Porsche Exclusive has introduced a new aerokit tailored to the Porsche 911 Turbo and 911 Turbo S.
The aftermarket specialists from TopCar have launched a customization program called Stinger GTR for the Porsche 911 Turbo / Turbo S.
The Porsche 911 Turbo Cabriolet is less than a year old but the company appears to be testing a facelifted model. 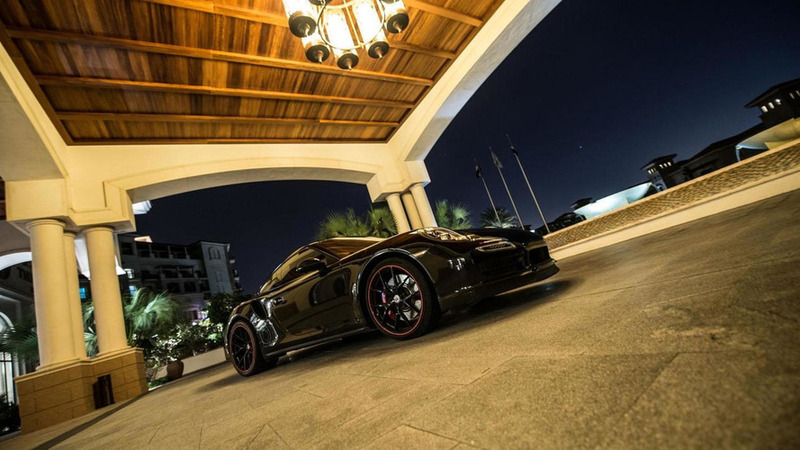 TopCar has introduced their new Stinger GTR, ahead of its debut at the Moscow Auto Show. 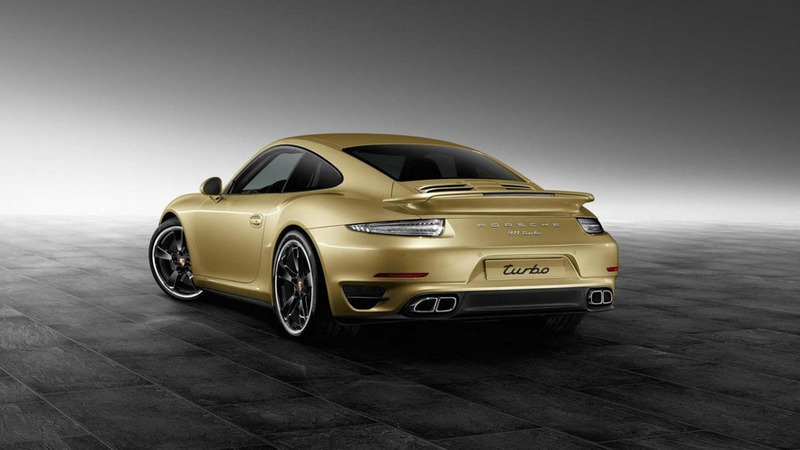 Porsche is continuing their 911 Secrets series by taking a look back at the original 911 Turbo. 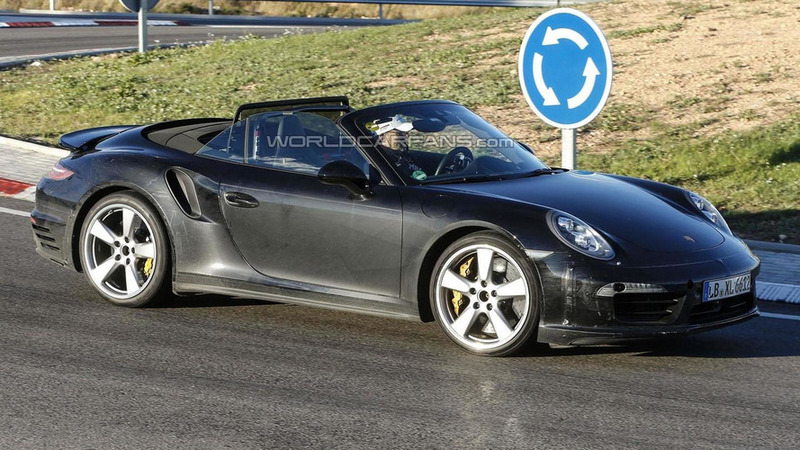 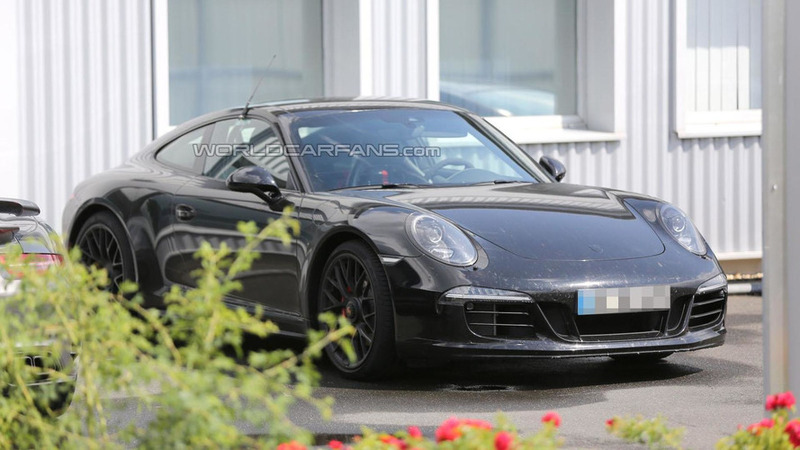 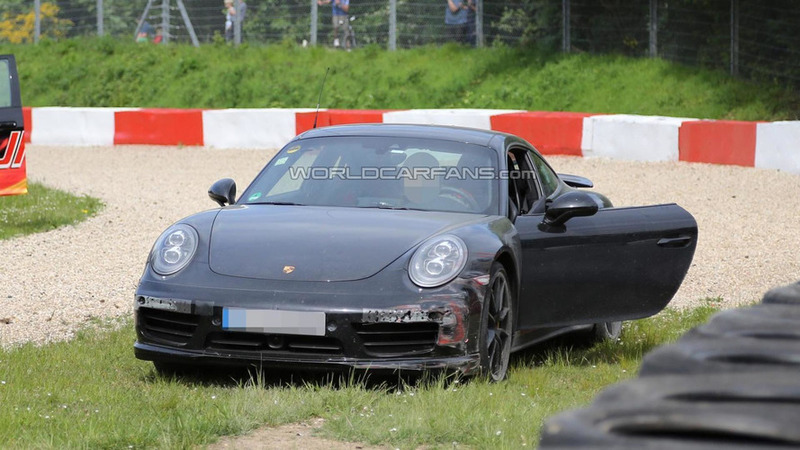 A prototype of the 2015 Porsche 911 Turbo facelift was photographed at the Nürburgring after being involved in a light crash. 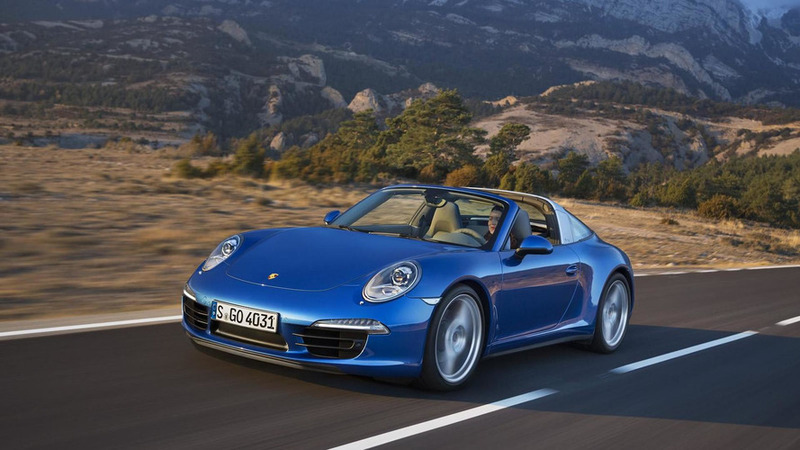 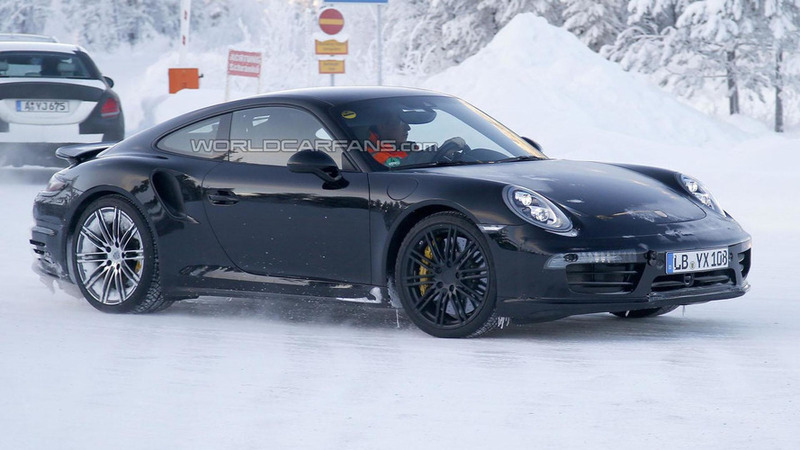 Porsche has been relatively quiet about their Geneva Motor Show plans but a new report is indicating the company will unveil a 911 Targa Turbo. 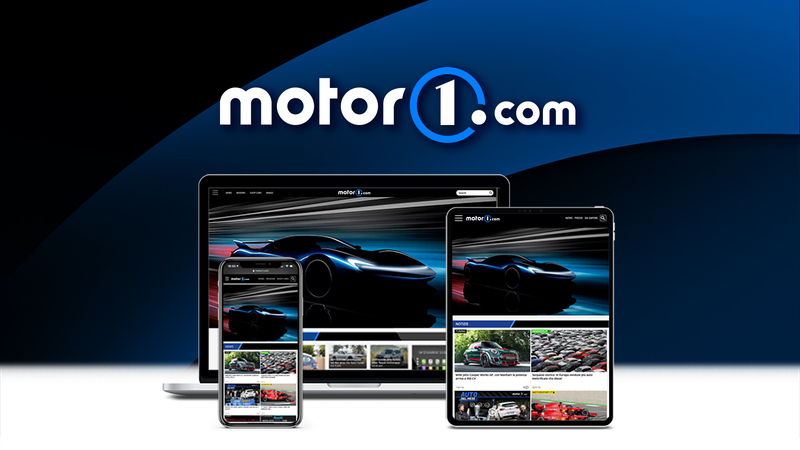 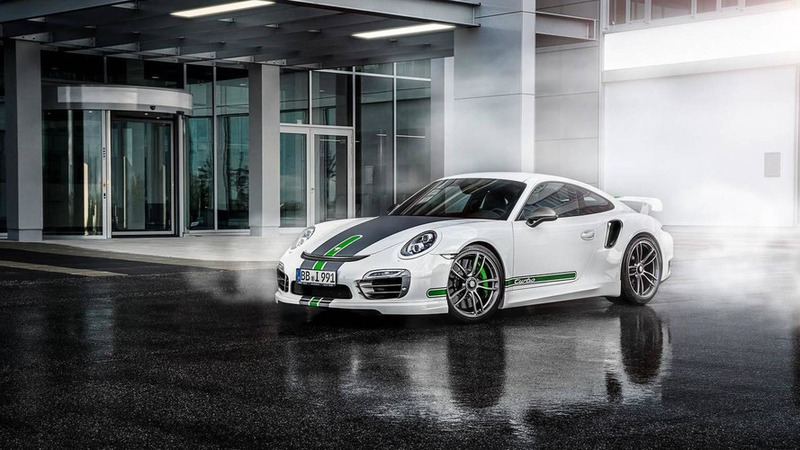 Created for a customer codenamed "AT," the 2007 model has been equipped with Switzer-specific turbochargers, new intercoolers and a high-flow air intake. 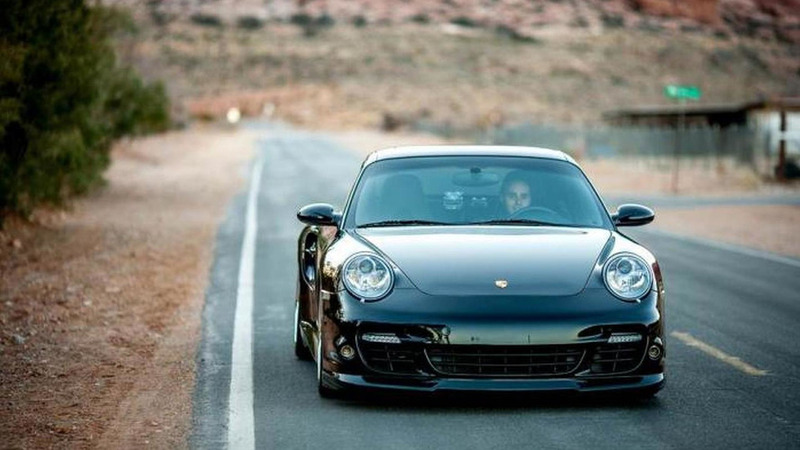 It's Valentine's Day so TechArt has decided to show some love for the Porsche 911 Turbo S.
Porsche Exclusive has unveiled a bespoke 911 Turbo. 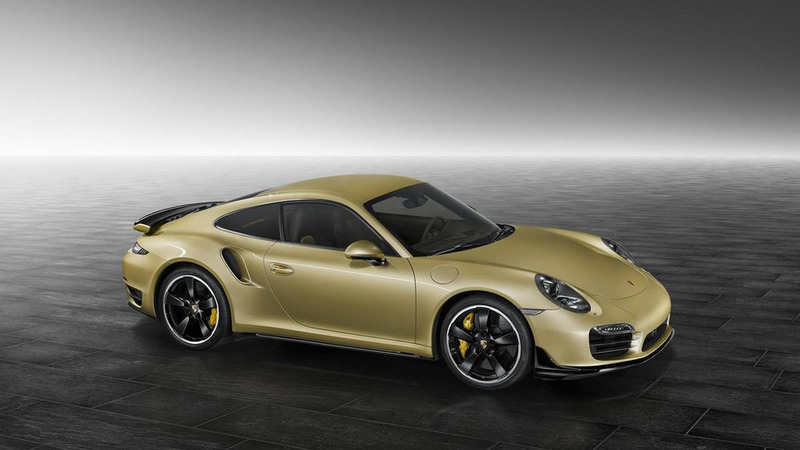 It features a two-tone interior and a Lime Gold Metallic exterior. 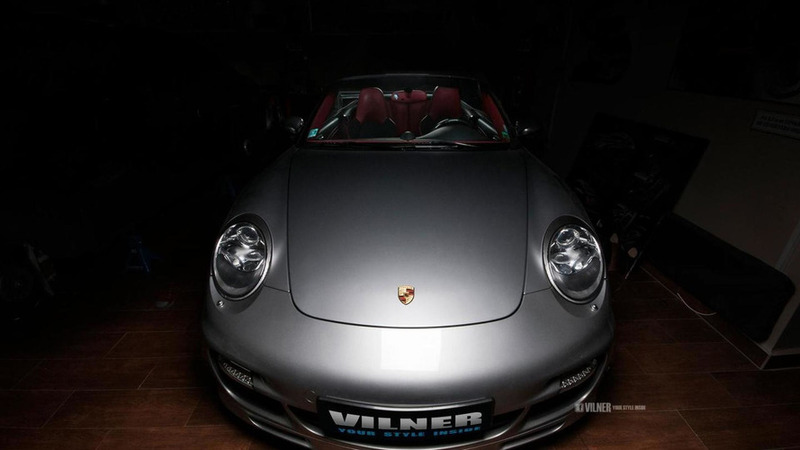 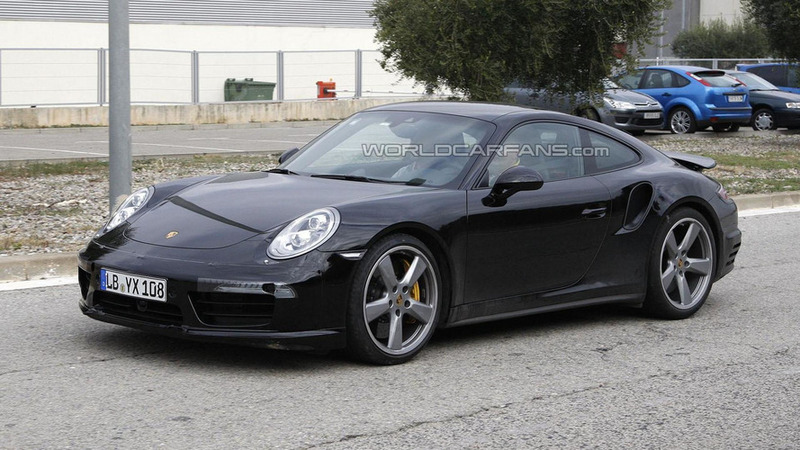 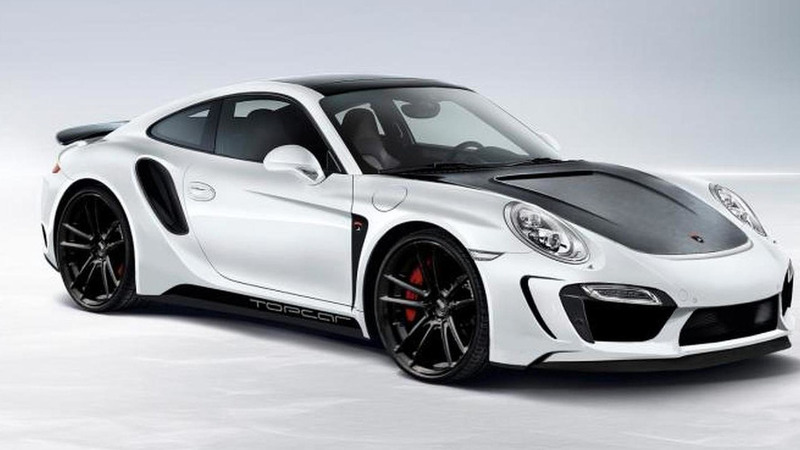 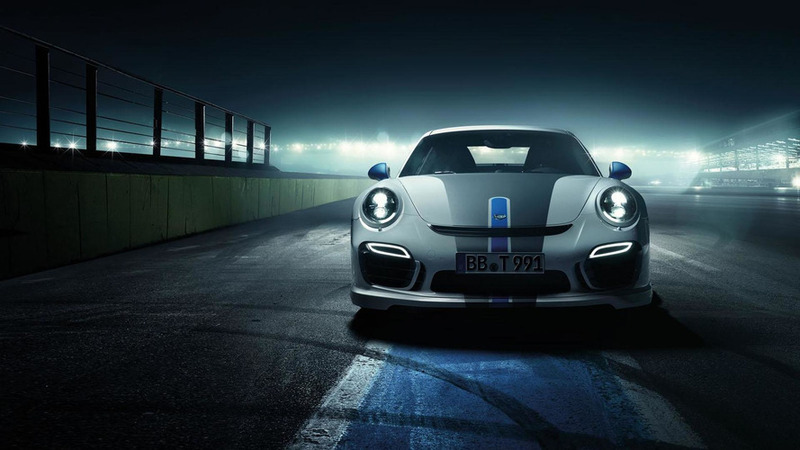 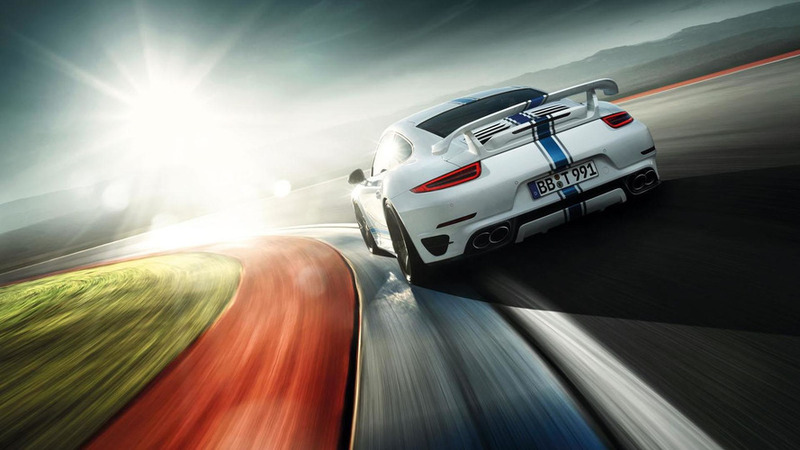 TechArt has introduced their new tuning program for the Porsche 911 Turbo. 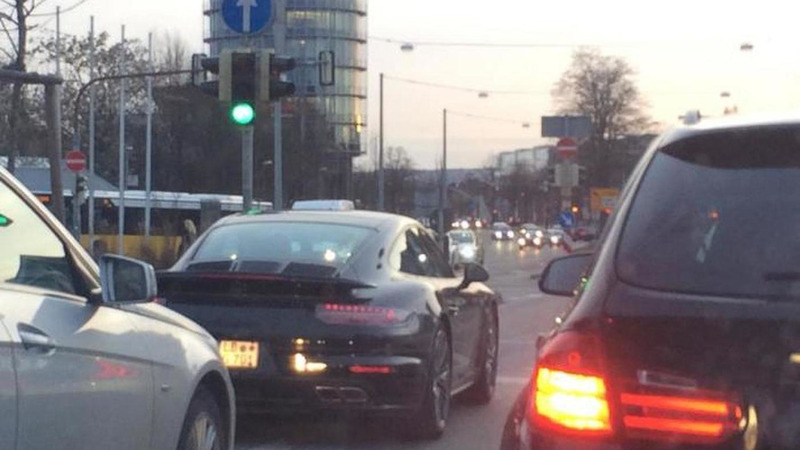 Porsche just introduced the 911 Turbo at the Frankfurt Motor Show but our spies have already snapped pictures of is believed to be a facelifted model.